I’ve been in my role as CTO at N26 for almost two months now. 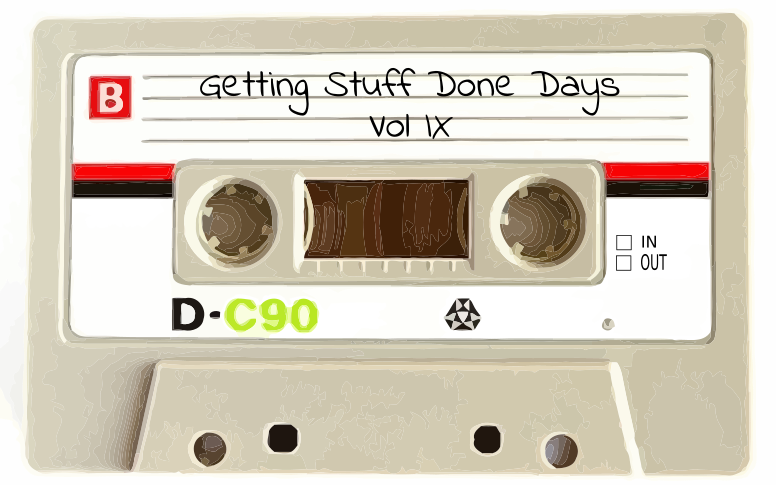 One of the traditions established by the product and engineering teams at N26 is the Getting Stuff Done Days (GSDD). In December, we’ll be running the 9th Volume of GSDD. Like all fast moving companies, continuously experimenting, GSDD has also changed since it was first started. In its current incarnation, we run GSDD every six weeks, pausing all active product development. During this time, the entire product and engineering teams get to do what they like for two days. 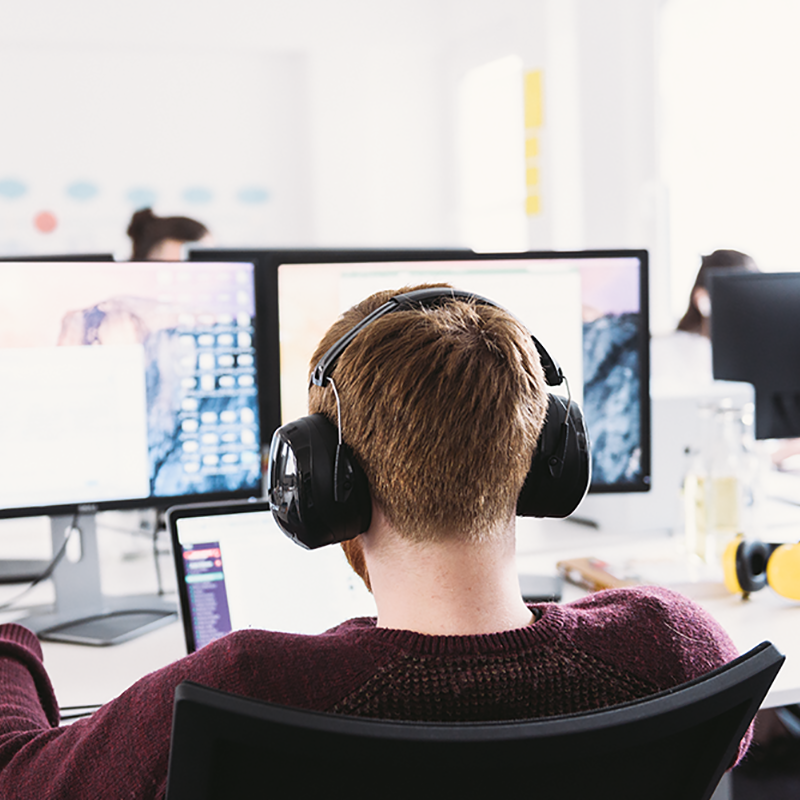 The rest of the organisation is informed in advance of our GSDDs and is expected to keep meetings or distractions with the product and engineering teams at a minimum, instead waiting until post-GSDD for any information they need. Why are GSDD important for us? 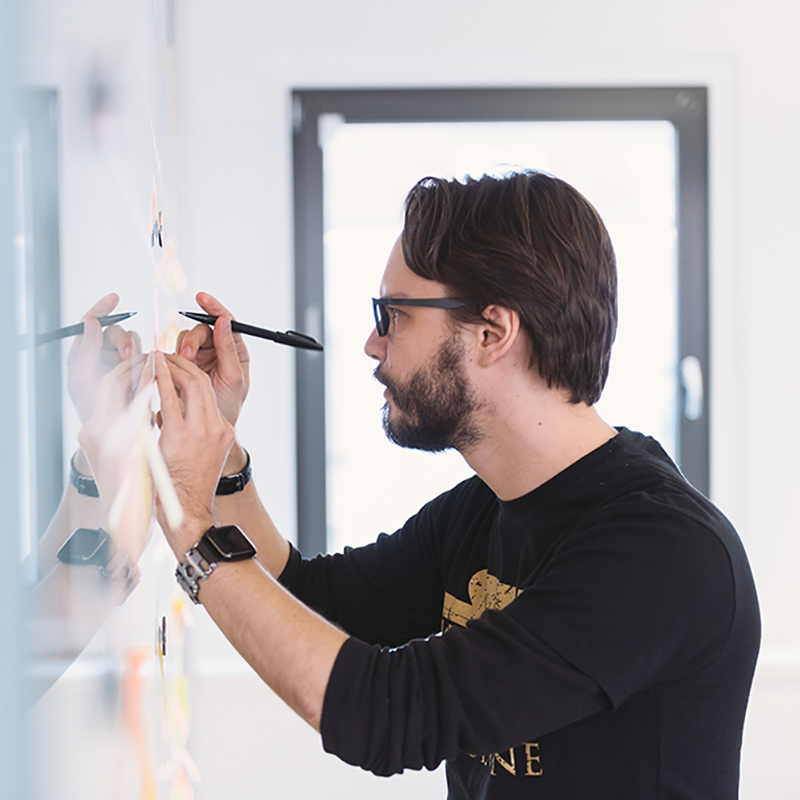 One of the core values at N26 is Excellence and we know that it takes time for people to develop excellence in skills, or to go that extra mile to do something that makes the product or a process shine. GSDD is important because it gives people dedicated time to spend on activities that help them learn how to become even more excellent. It also gives them space to change the product in the environment that helps them continue being excellent. One of the key elements to GSDD is that it’s not directed from above, so teams are free to pursue what they want to do with their time. We trust our product and engineering teams to make the time useful. And since another core value at N26 is Drive, we expect that people don’t wait around and that they are not guided or constrained simply by what others want them to do. As an observer to my first GSDD, I was very impressed by the ideas and the proactive nature of all of the teams. What do people do during a GSDD? My greatest pleasure of GSDD is seeing so many motivated, driven people get to work on the things they feel really passionate about. There are no constraints about how people can use the time. Some people naturally band together to work on a theme they feel really passionate about. As an example, the design team agreed to work together during the last GSDD to build a Design System Library — a tool to give our design, product, and tech teams a better understanding of how and why we build our interfaces the way that we do. With everyone free of their product and day-to-day work, they used their GSDD time to share experiences and kickstart the Design System Library in less than two days. This work is something I’m told that other design agencies can take months building. It was a great opportunity to build it in a collaborative way that also developed stronger relationships in the team. Some individuals choose to take a break from product development and experience something different. As an example from our last GSDD, some of the team working on our payment systems went to visit our Customer Service office, where they spent their day immersing themselves in how Customer Service representatives interact with our customers and use the tools the team has built. I love how people have the opportunity to “Go to the Gemba” and see how end users interact with the software that we’ve built. It’s an experience I want all developers to have, and a powerful lesson I learned working with people passionate about User Experience. Shadowing is immensely valuable, letting you see how easy or frustrating a given task is using the software you have built. A side effect of the visit is that the team was able to deploy four new small fixes and features on the spot. Software development is constantly changing with new tools and technologies and some people want to try experimenting with a new tool. One of our data warehousing team members played around with Neo4J (a graph database) to visualize the dependencies between steps in a data pipeline and the resulting input and output stages to understand the impact of a refactoring step and identify upfront anything that would be indirectly affected and potentially broken as a result. Another team started exploring what it was like playing around with Kotlin to understand its strengths and weaknesses using some tutorials to build a sample project. This will be invaluable input as we explore where we adopt technology as a company. Many people at N26 are so passionate about contributing to our product — and proud of making it the best user experience possible — that they have an insatiable internal drive to make it even better. Although definitely not encouraged from above, some people like to work on small features or enhancements they really believe in that perhaps never got prioritized. It could be as simple as fixing a broken window that the team never seems to get around to fixing or making something really shine because they want to be really proud of the product. I’m really proud of the way that everyone uses their time during our GSDD and I look forward to future episodes (as we call them). I love watching how the engineering teams demonstrate our core values throughout the GSDD and am constantly impressed by the small innovations and initiatives that emerge. That’s what happens when you give a little bit of free time to highly skilled and motivated people. Want to take part in our GSDD? If you’re interested in being part of our GSDD and would like to join us on the journey of building the digital bank the world loves to use, have a look at some of the roles we’re looking for here. Chief Scientist, former #CTO of @N26 #author of http://thekua.io/evolarch http://thekua.io/twtl http://thekua.io/retrobook . ThoughtWorks alum.